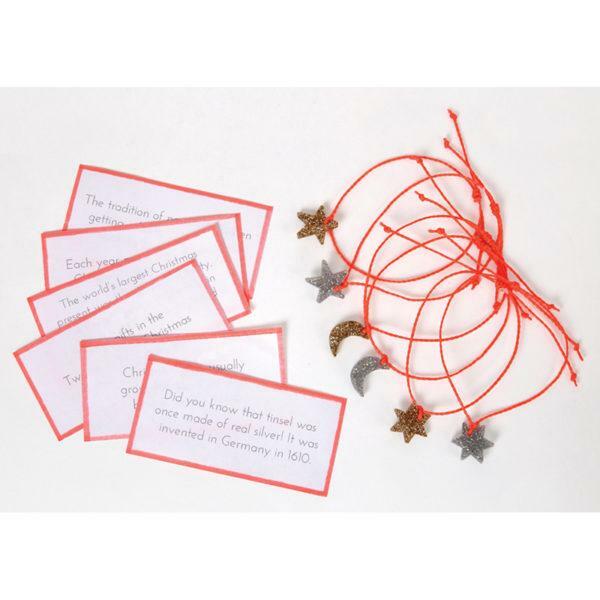 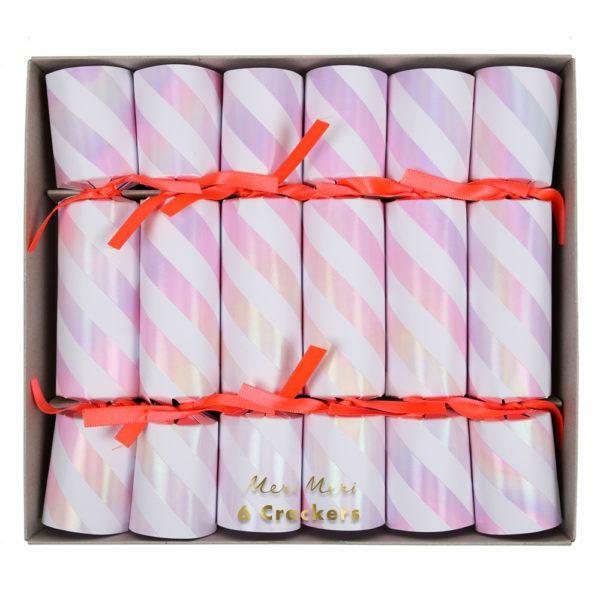 Pack of 6 Iridescent Stripe Christmas Crackers. 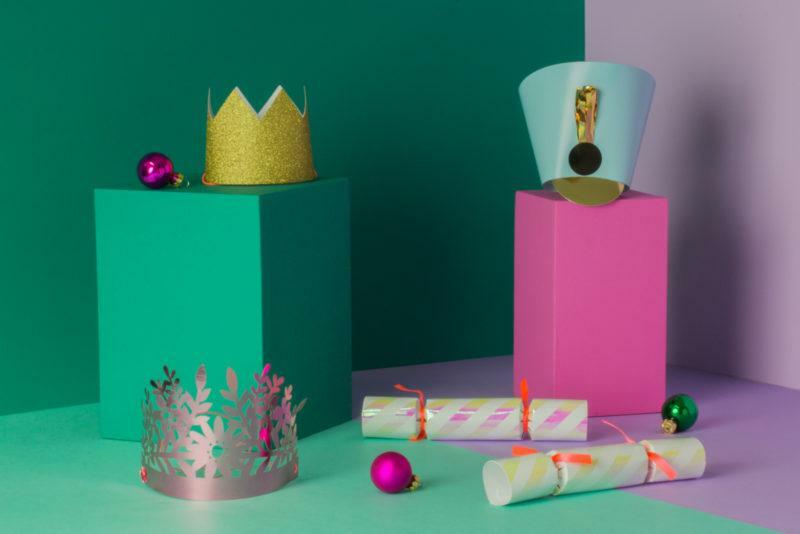 Stylsh Iridescent Stripe Christmas Crackers. Make sure your celebration goes off with a bang by laying your table with these – the shiny design and cool treats inside mean your party is sure to be a cracker!